Wednesday 4th June, Jayne is at Southampton Scrapstore, on Belgrave Industrial Estate, Swaythling, holding a fabulous demonstration day, showing off our Stix2 products, some new ideas, projects and tips. We hope you can come along and join Victoria and her lovely team. 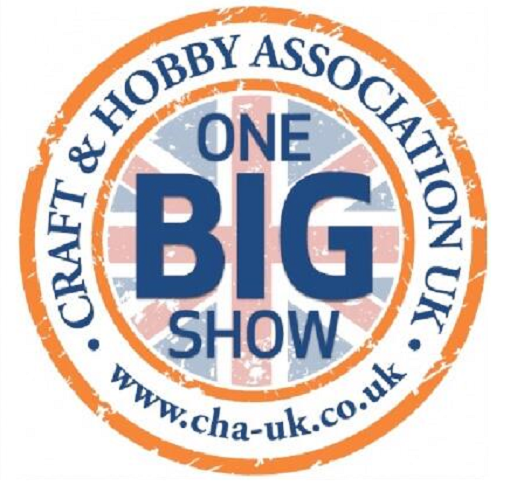 Stix2 are very proud to be one the sponsors for 'One Big Show', hosted by CHA- UK this year in Coventry. 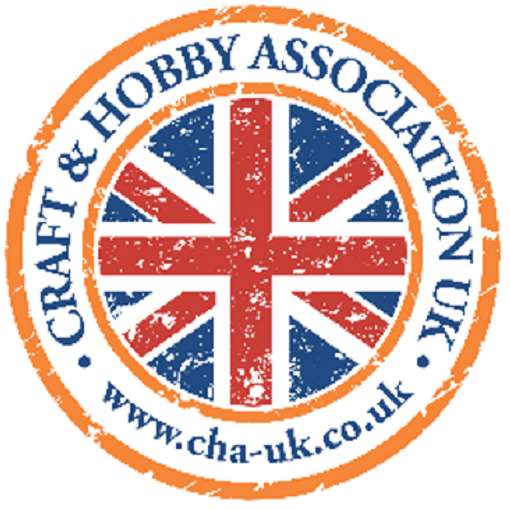 The aim of ‘One Big Show’ is to bring together expertise and ideas across different industries within the Craft and Hobby network. You will be able to gain the advice from others within the industry and to share new ideas which will help to improve your own business and others within the community. 'One Big Show' takes place over an evening and a day on the 18th and 19th June 2014. For Full events details please click here. During the event there will be time to "Ask the Experts" and also "Make and Takes" where our product demonstrator Michelle will be sharing her knowledge alongside others. You will also be able to visit seminars which will help both individuals and large businesses gain further, helpful information. As a sponsor we can help achieve these goals and help our customers to thrive and grow in the current industry. On Saturday 10th May Southport Craft Centre hosted a Demonstration Day with Stix2 and Woodware. Saturday's Stix2 Demonstration was excellent. It was very well attended and everyone loved the "make and take" sessions. Karen Mackie, our wonderful demonstrator for the day. She got us playing with the Glue Guns, Glitter & Beads, Double Sided Sticky A4 Sheets, Die Cut Stencil Sheets, some lovely stamps from Woodware, and so much more. We enjoyed it so much that I am booking her again for later in the year. I can't wait! Astbury Meadow Garden Centre Craft Shop, are hosting a Stix2 demonstration day on Saturday 24th May with our lovely Lisa. Lisa will be showing fantastic and new techniques with the Diecut Stencil Sheets, Hot Melt Glue Gun and many other Stix2 products. We hope you can pop along. A 30ml Bottle of Acid Free PVA Glue. It dries Clear and doesn't wrinkle your paper or card, so is the perfect PVA for your cards, scrapbooks and craft projects. Comes with a copper nib, which allows you to dispense as finely as you need. Between projects just rinse the nib in warm soapy water and it won't block then pop the cap on, the PVA will be perfect for the next time you need them. In stock now order yours today! Kards & Krafts in Ware will be joined by Michelle, Sharing lots of ideas, techniques, projects and Fun. For more information visit our events page www.stix2.co.uk/events for this and other demo days. This is a beautiful vintage effect tag to add a special effect to any gift. Cover the bottom of the tag with music paper using the tape runner to secure the bottom, left and right edge to leave a pocket. Dab some ink onto the craft sheet and lay the tag, butterflies and heart flat. Use the brush to add shadows and shading to the edges of the heart and tag. Dab ink directly from the ink pad onto the punched butterflies with the brush to create a stippled effect. 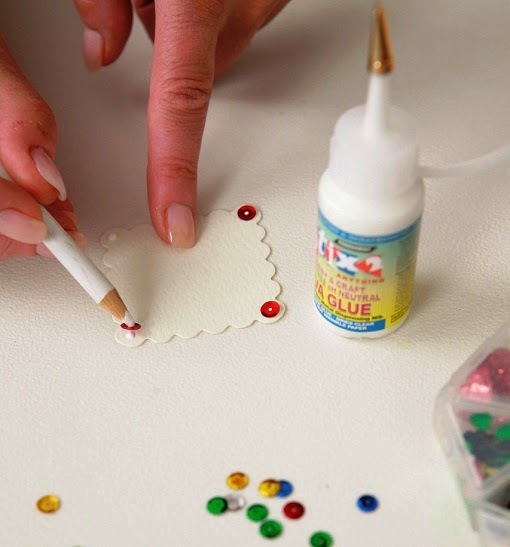 Attach the heart with craft dots to the tag sliding it into the pocket. Dab ink onto the ribbon, thread through the hole and heat with an embossing heat tool to curl. Use craft dots to attach the butterflies once the ink is dry or use the heat tool to speed up the drying time. 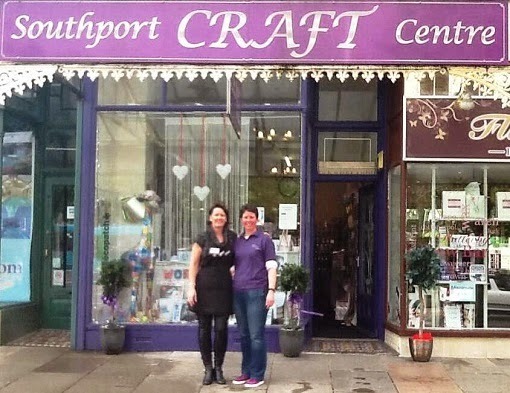 Southport Craft Centre have Karen with them for the day giving advice on the best way to use our products. 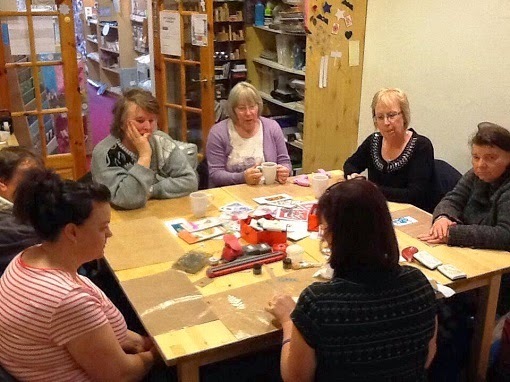 Mayfield Garden Centre Craft Shop in Kelso have our Emma sharing new and exciting Ideas. High Legh Garden Centre Craft Shop in Knutsford, have Kirsty with them for the day please feel free to ask her any questions you may have after all she is an expert. Byrkley Garden Centre Craft Shop in Burton on Trent, have Lisa coming along for the day creating fantastic projects for you to see. A Maze of Memories had a demonstration with Michelle on 26th April and showed both the staff and customers how to use our products and provided some amazing inspiration to everyone. Here at Stix2 we love customer feedback and enjoy hearing about your experience and seeing what you have done with our products. That's exactly what Amaze of Memories have done. On their blog they have shown a lot of projects they did which were made by Inspired by Michelle. One that we particularly liked was the Bookmark made by Denise. Here you can see she has used the Double Sided Adhesive Sheet with Iridescent Glitter over her stamped image giving this a lovely shimmering affect. Over the image she has then added colour on top with her promarkers and keeping this safe in the Bookmark Sleeve. Well done Denise! We think this is fabulous!